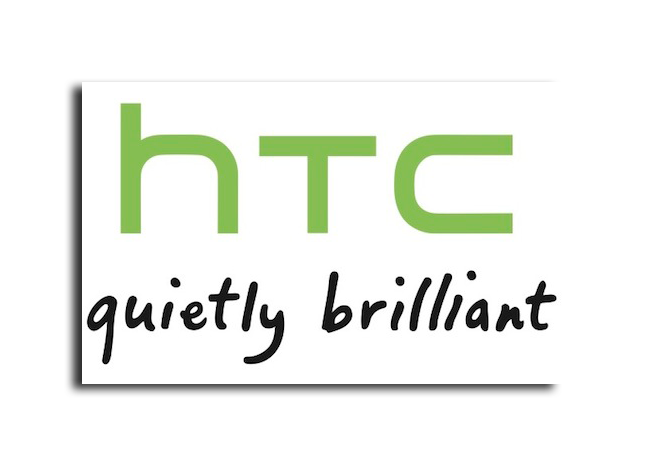 One patent expert has speculated that the ITC's ruling against HTC could affect all Android handsets. Some Chinese vendors are said to be considering a switch to Microsoft's Windows Phone 7 Mango in order to avoid any litigation risks that Android may bear. For its part, HTC has downplayed the lawsuits as a "distraction." The company has accused Apple of resorting to lawsuits "instead of competing fairly in the market." The Taiwan-based company has also filed its own counter-complaints against Apple.